How to make bread, for dummies. 180ml Water First step, you have to put 180ml of WARM water in the bowl (use warm water don't use hot water that would kill the yeast) put 2 spoonfuls of sugar and 2 spoonfuls of vegetal oil into the warm water and then throw the dry yeast into the water, mix it, use your fingers, and let the magic happens, haha, you'll see the effervescence of the yeast, you have to let it rest for about 10 minutes, it would make yeast surface on the water. Okay now, you have to mix the six grams of salt with the flour in another bowl (never mix the salt with the yeast, that will mess up all, after waiting 15 minutes throw the flour into the blowl with the yeast and now you just have to begin kneading your bread strongly, the more you knead the better your bread would be.ok know, the texture of the dough would change as long you keep kneading (dont be scared, you're not making a mess if the dough is sticky trow some flour in the surface you're using to knead). Passed the 1 hour, you will remove the clingfilm from the bowl, you'll see that the dough ball is inflated, you would take the dough ball and put it into a surface with flour spread on it, press the dough but don't knead it's just to take out de CO2 of the leavened process, now make a cylinder and cut the dough in two pieces, make two or four dough balls put it in the baking sheet and you can use a sharp knife to make some small cuts on the surface of it. Preheat the oven to 200 degrees (Celcius), and leave it there for about 20 -30 minutes and Voila! 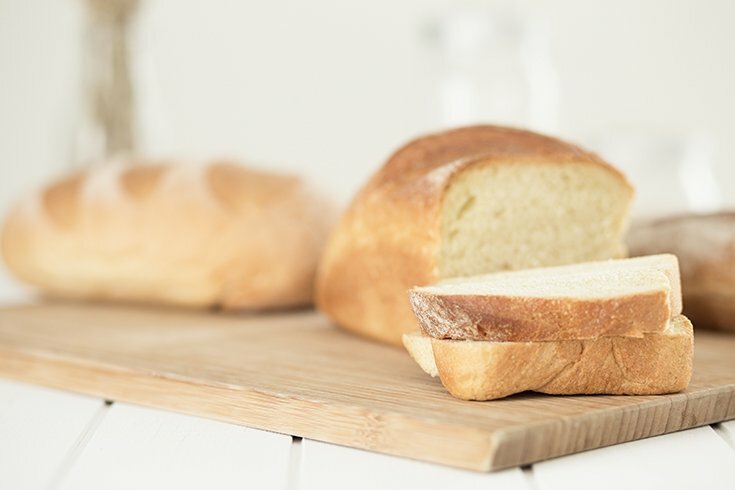 Homemade bread, made by yourself, that's the best part! totally delicious. I would love to read your replies! 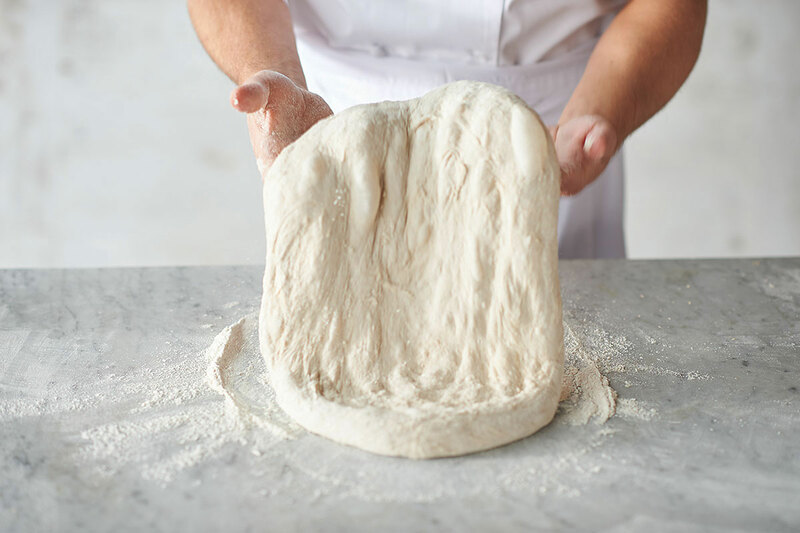 Have you tried the "no knead" method?